This is what great modern Barossa Shiraz tastes like, from a producer doing very good things. It’s a template for how modern Barossa Shiraz can taste. The oak influence is minimal, the fruit robust, spicy, full, warm, but not cooked. There’s a stem influence (25% whole bunches) which gives a peppery lift, a flush of boysenberry juicy fruit and then a clean, not overly acidified finish. It’s such clever wine, and with actual tannins that don’t come from a bag. Every time I came back to this I marvelled at the easy balance, the vibrant fruit, the shape of the tannins. 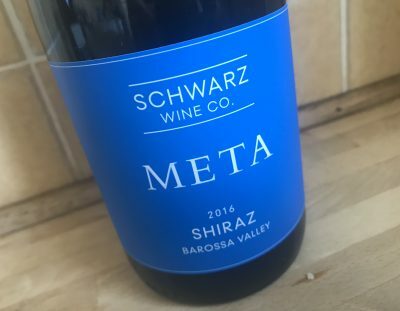 It’s a Barossa Shiraz for people who think there should be more than just oak and fruit in a red wine. Real good. Best drinking: Now to ten years easy. 18.5/20, 94/100. 14.3%, $35. Would I buy it? I sure would.